This week is a fun + lively episode where Jessica chats with Stockholm-based yoga teacher and studio owner Satu Tuomela. Satu talks about her deep love for tantra yoga, and the teachings of the practice to simply enjoy your life while mindfully living in the now. Satu clears up some of the misconceptions of tantra yoga, and shares her first experiences with the practice (which differed greatly from her current experiences of the practice!). 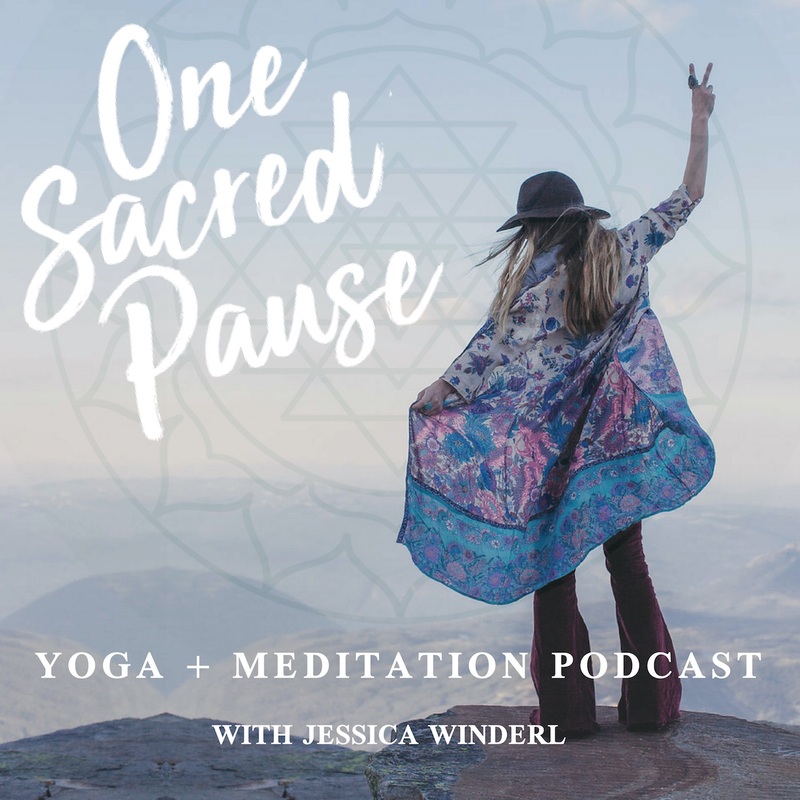 The women talk about the exploration of stillness and softening in their personal practices of yoga, and Satu shares what freedom + liberation feel like to her. They also discuss how integrity is a core value for both of them — in their personal lives, as teachers, and as entrepreneurs running yoga businesses.